The name Sanrio typically brings to mind cute, happy, curious and fun-loving characters like Hello Kitty. First introduced in 1974, the kitten-girl quickly gained popularity around the globe, inspiring merchandise, cartoons and kitschy restaurants. Now, Sanrio is introducing a character more suited to the fans who have long since outgrown Hello Kitty’s childlike charm. 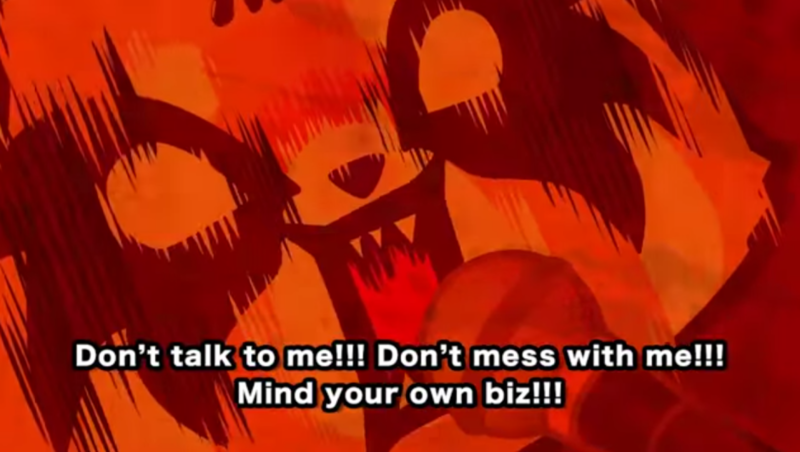 Meet Aggretsuko: a 25 year old female red panda who hates her boss, drinks booze and listens to heavy metal. Her job as a secretary fills her with rage, which she lets out at night at her local KTV, slamming back beers and belting heavy metal. “Aggretsuko” literally means “aggressive rage girl” in Japanese. She first appeared last May on Sanrio’s new line of office supplies. The program can make us feel a bit better after spending over RMB213,000 via Alipay last year. See photos from this year's China International Comics and Games Expo, held this past weekend in Shanghai. Prepare to paint the town pink. Move over Sailor Scouts, the Guangzhou Metro just got its own troupe of cute anime-style comic girls! On a record year for 'park tourism,' the city's government struggles to keep visitors in line.